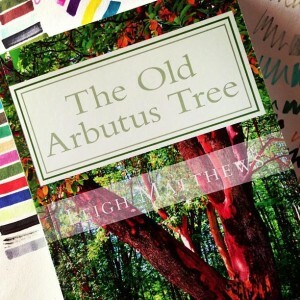 Natural Allergy Prevention – How Do You Like Them Apples? 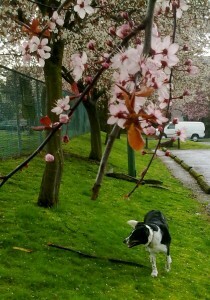 My pooch and the lovely Vancouver blossoms. Vancouver is gorgeous today! The cherry blossoms are out in force, the sky is blue, birds and singing and… people everywhere are sneezing. Hm. With so much pollen flying about, I wouldn’t be surprised if sales of Reactin have quadrupled this week. But, anti-histamines can make you drowsy and nauseous, can impair liver function, and are also pretty costly when you’re taking them every day for weeks or months at a time. So, what can you do if you have allergies and want to take a more natural approach? 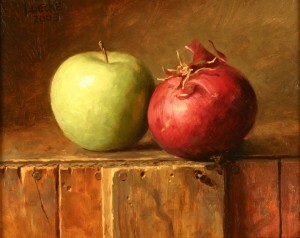 How about eating some apples and onions? Seriously. These two locally available and relatively cheap foods are a great source of a compound called quercetin, a bioflavonoid that not only helps vitamin C do its thing but which also has an effect on histamine levels. Quercetin is an antioxidant and anti-inflammatory compound, appears to help protect against the growth of cancer cells, and inhibits mast cell secretion, thereby helping lessen allergy symptoms. Mast cells are the cells of the immune system that cause allergic reactions, but these are also involved in inflammatory and autoimmune diseases as they trigger the release of pro-inflammatory cytokines like interleukin-8 (IL-6) and tumor necrosis factor (TNF). An Alternative to OTC Allergy Meds? Currently, there is only one compound on the market that works as a mast cell stabiliser, but even cromoglycate (cromolyn) doesn’t block human mast cell activity very effectively. Flavonoids like quercetin, however, do appear to exert a significant inhibitory effect on mast cells, decreasing the release of tryptase, MCP-1, interleukin-6, TNF, and IL-8. It also inhibits increases in cytosolic calcium levels and NF-kappa B activation, both of which are involved in allergy symptoms. According to one study, carried out by Weng, et al (2012), quercetin and cromolyn both inhibit histamine and PGD(2), as well as leukotrienes, but quercetin is more effective in inhibiting IL-8 and TNF release from mast cells, as well as reducing IL-6 release from these cells in a dose-dependent manner. This means that the more quercetin you ingest the greater the effect on inflammation and allergic response. What’s more, quercetin works prophylactically, so you can take it in advance of symptoms rather than having to take it upon exposure to an allergen (as is the case with cromolyn). 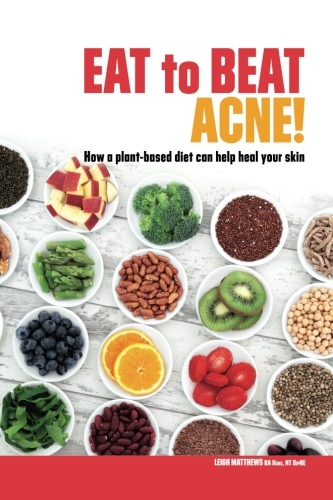 In two clinical trials, quercetin significantly decreased contact dermatitis and photosensitivity, showing that it’s not just stuffy noses and watering eyes that this bioflavonoid can help. For all you nerds out there, here’s a graph to show the effects of quercetin in water soluble form (WSQ) on human mast cell cytokine release. How do you like them apples, then? Quercetin can also be found in grapefruit, black tea, and in some leafy greens (kale!) and beans. Red wine also contains quercetin but as alcohol can increase allergy symptoms it’s probably best to drink red grape juice or eat red grapes instead if you want to feel the benefits of quercetin for allergies this spring. Shaik YB1, Castellani ML, Perrella A, Conti F, Salini V, Tete S, Madhappan B, Vecchiet J, De Lutiis MA, Caraffa A, Cerulli G. Role of quercetin (a natural herbal compound) in allergy and inflammation. J Biol Regul Homeost Agents. 2006 Jul-Dec;20(3-4):47-52. Weng Z1, Zhang B, Asadi S, Sismanopoulos N, Butcher A, Fu X, Katsarou-Katsari A, Antoniou C, Theoharides TC. 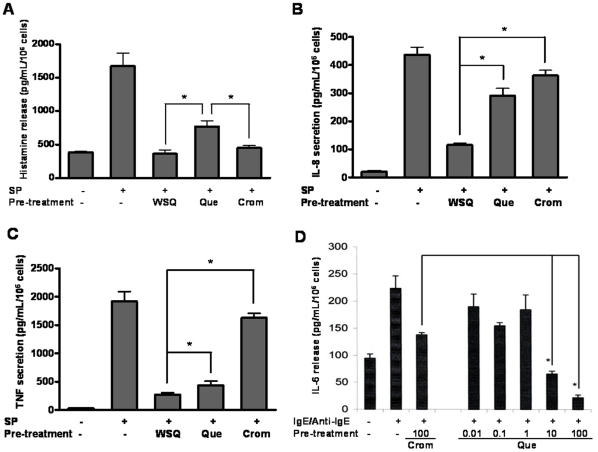 Quercetin is more effective than cromolyn in blocking human mast cell cytokine release and inhibits contact dermatitis and photosensitivity in humans. PLoS One. 2012;7(3):e33805. doi: 10.1371/journal.pone.0033805. Epub 2012 Mar 28.